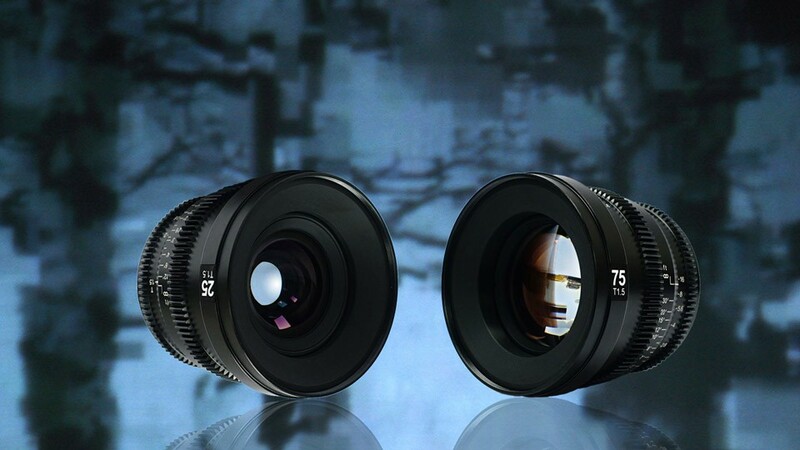 SLR Magic’s MicroPrime full frame Cine lenses are starting to ship. You can read about them on Explora or from our product announcement post here. 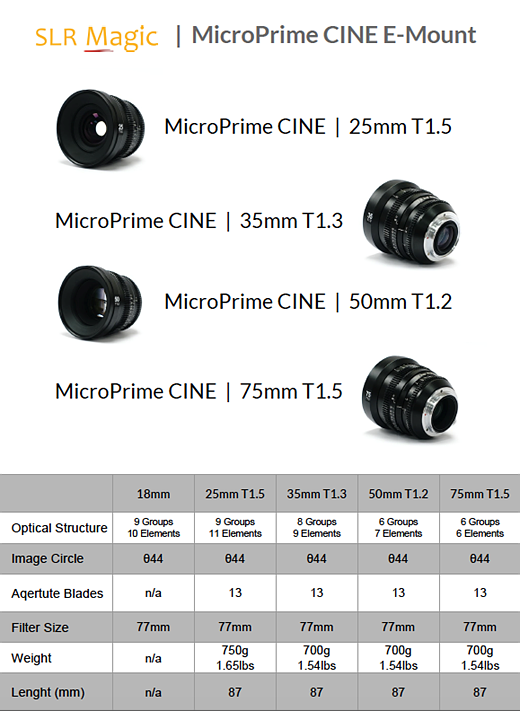 This entry was posted in 3rd Party Lens and tagged Cine, MicroPrime Cine, SLR Magic, SLR Magic MicroPrime CINE, SLR Magic MicroPrime Cine 25mm T1.5, SLR Magic MicroPrime Cine 35mm T1.3, SLR Magic MicroPrime Cine 50mm T1.2, SLR Magic MicroPrime Cine 75mm T1.2. Bookmark the permalink. Trackbacks are closed, but you can post a comment.